‘Sup, summer readers? Corgi Snorkel is super stoked to announced our summer lineup, which you can preorder NOW! 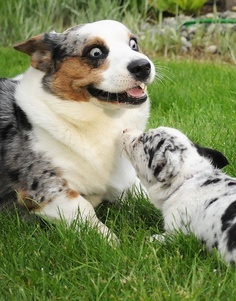 Why Is This Corgi So Excited? THINGS ARE HAPPENING. THINGS. ARE. HAPPENING.